Rock stars and movie stars are nothing without their fans. The same relationship exists between companies and their customers. While this may seem elementary, there are still scores of companies who get it wrong. According to a survey by American Express, 78% of consumers didn’t complete an intended purchase because of poor service experience. So, what differentiates the best in customer service from the rest? Let’s take a look at four customer service insights that every successful company leader must develop. 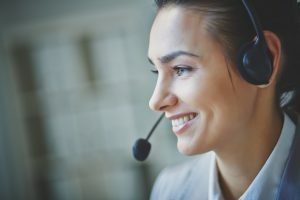 Just about any employee is capable of giving excellent customer service every once in a while; however, once in a while simply just doesn’t cut it. “Rising to the occasion” is just that – reliable only for some “occasions.” For great customer service to transpire every day, you need systems. And you need the smiles, i.e. the spark of human nature and dedication that causes a workforce to often go above and beyond the call of duty. The best company leaders understand that great customer service cannot persist without either one. Systems and smiles, as we call it, are like the two wings of an aircraft – you need both of them to fly. 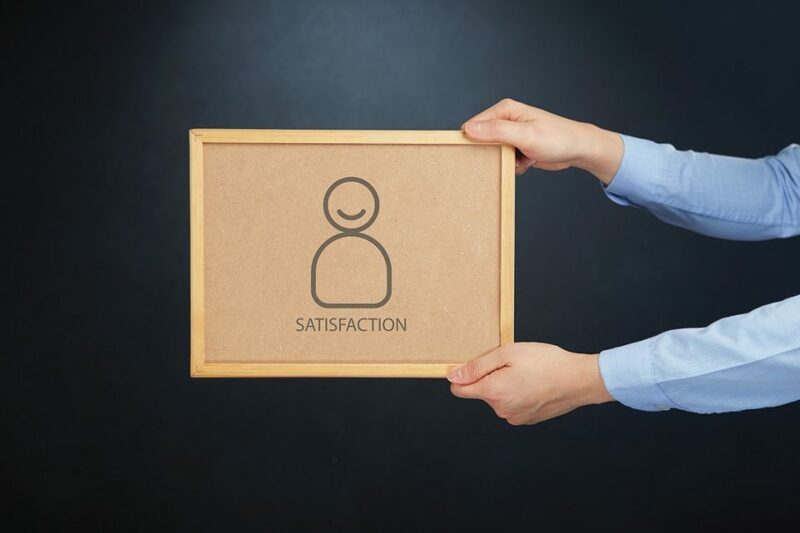 So, when you combine well-thought-out customer service systems with the emotional involvement of your employees, your company has what it should always have – exceptional customer service. From revenue to profit to market capitalization, we tend to compare the top metrics against other businesses in the industry. While that makes perfect sense, when it comes to customer service we need to think beyond industries. Sure, customer service and customer experience are non-quantifiable in themselves, but their impact on the bottom line is undeniable. Customer experience can include a lot of elements, but as customer experience futurist and author Blake Morgan notes, it essentially means the perception that customers have of your brand. When a customer thinks about your company, she will not just logically compare how she felt about her interaction with your company with how she felt with another in your industry. She’ll subconsciously file your company under “friendly”, “helpful”, “cold”, “frustrating” etc. with totally unrelated companies! At the end of the day, your customer service will make your company share its place on a good or bad list (in your customer’s mind) with companies that are not even in your industry. This is why the most successful business leader will not just aim to deliver the best customer service “in the industry,” but the best customer service. Period. Empathy: The ability to sense what the other person is feeling. Conscientiousness: Detail orientation, willing to follow through. Optimism: The ability to remain positive and bounce back from a painful customer conversation. These five qualities form the core of what can and should be your company’s customer experience. Consider this: On paper, your company’s official policy is that you let your customer-facing employees “do what’s right for the customer.” But on the other hand, you (or a manager) go around the office talking about how customers took advantage of the company or how customers were caught cheating, etc. This behavior from your company’s leadership will encourage your customer-facing employees to do the least, rather than the most, for customers. That’s the impact company leadership can have on the customer experience. 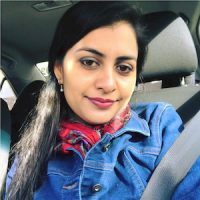 So you need to set the right tone and message regarding your customers, without being naïve of course, right down to the people who interact with customers. So, there you have it – four insights into building the best customer experience and therefore the best company. Granted, it takes a lot more than the above to dominate your industry, but world-class customer service will always be included in the successful business leader’s arsenal.